Peter Blair’s most recent book is Farang, published by Autumn House Press. 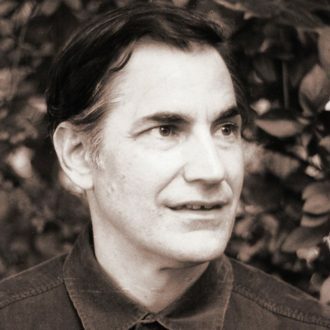 His first full-length book, Last Heat, won the Washington Prize in 1999 and was published by Word Works Press. Born in Pittsburgh, he has worked in a psychiatric ward, a steel mill, and served three years in the Peace Corps in Thailand. Currently, he teaches at the University of North Carolina at Charlotte and lives there with his wife and son.